The first step is to eliminate bureaucracy, but the main target is to make authorities think in business terms. Q: As a Commercial Director of the Constanta Port Authority, how do you see Romania’s role as a transit point for goods between Asia and Central Europe? Alexandru Craciun: Asia is Europe’s greatest commercial partner, consequently, there are many routes between the two continents. Seen in a broad context, Romania doesn’t occupy a pivotal place between Asia and Europe, but when it comes down to a regional context – and look at Central Asia and Central Europe – one realizes that Romania may play a leading role in connecting the two regions if it takes advantage of this great asset that is the Port of Constanta. This could be done mainly by better connecting the port with the hinterland through transport infrastructure. In this way, Romania, through Port of Constanta, becomes the fastest route to Central Asia. Q: What is the economic potential of this transit and how far are we from reaching this potential? Alexandru Craciun: The part of Central Europe which is accessible for Port of Constanta comprises a population of some 65 million inhabitants stretching along the lower and upper basins of the Danube River. On the other side, Central Asia is populated by some 60 million inhabitants. With the recent reintegration of Iran in the commercial circuits, we can add another 30 million (mainly the Northern part of Iran) to the pool of consumers and producers that can be accessed through Port of Constanta.So, just in this geographical context, Port of Constanta connects some 155 million consumers and producers. However, the main issue of the region is the trade imbalances existing between the two spaces. On one side, we have a European region that is a net exporter of agricultural and industrial products and, on the other side, an Asian region as a net importer of these products. Trade imbalances are reflected in higher rates for transport between the two regions. Q: Being a potential transit point (or even a real transit point) does not seem to be enough if the rail and road infrastructure is not keeping the pace with the transit. Please detail, what is more important now: the rail infrastructure or the road infrastructure? Alexandru Craciun: Actually, they are both important elements of the transport system that complement each other. In the modern transport system, a cargo seldom drives directly from the point of origin to an export seaport. Most often, there are intermediary points (dry ports, river ports etc.) that act as transshipment points to the seaport. Such intermediary points have to be very well connected, both with railways (ensuring mass transportation), as well as road infrastructure (ensuring capillarity). Q: Is Constanta Port a bottle-neck in terms of transit (since we are witnessing major vessels arrivals)? Please detail. Alexandru Craciun: Basically, all seaports are bottle-necks. Huge amounts of cargo coming off a maritime vessel have to be shipped to the hinterland using much smaller transport units. 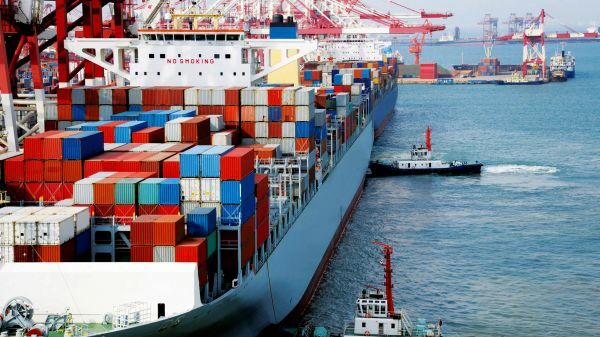 For example, a portcontainer may discharge up to 2,000 containers in the port in just one day. The carrying capacity of a train is up to 80 containers and that of a truck is limited to 2 containers. So, the port area acts like a buffer zone, balancing the transport capacities between the sea and the land. In this respect, this trend of ever larger ships puts a lot of stress on the current infrastructure and forces market players to find better transport solutions. Q: We are witnessing a low-level price for the energy, especially for the oil. How does the oil price revolution affect, in your opinion, the Romanian economy in 2016? Is there a question of too much oil or a lack of oil? If you choose the second answer, what is ‘the new oil’? Alexandru Craciun: At the level of the entire economy, I don’t think there will be major changes in 2016 caused by the oil price slump. Even though the oil price has fallen sharply, in Romania, the gasoline and diesel prices have decreased to a lesser extent, thus balancing the revenues lost from selling cheap oil, in the case of big oil companies which are involved in extracting, refining and selling activities. However, there are some industrial segments which have been hit very hard by the falling oil prices, like the offshore industry, highly affected by the freezing of the new projects. In my opinion, the grounds of the oil crisis that we are witnessing today are to be found in the fall of an economic model. Based on recent advances in renewable energy production, green transport and communication, there are increasing reasons to believe that we are stepping into the third industrial revolution and leaving the fossil-fuel based economy behind. In this context, it is reasonable to think that the new oil is data. Q: From an executive point of view, taking into consideration ‘the new business equation’, what are the most important variables in the shipping and transit industry of Romania? Please detail and argument. 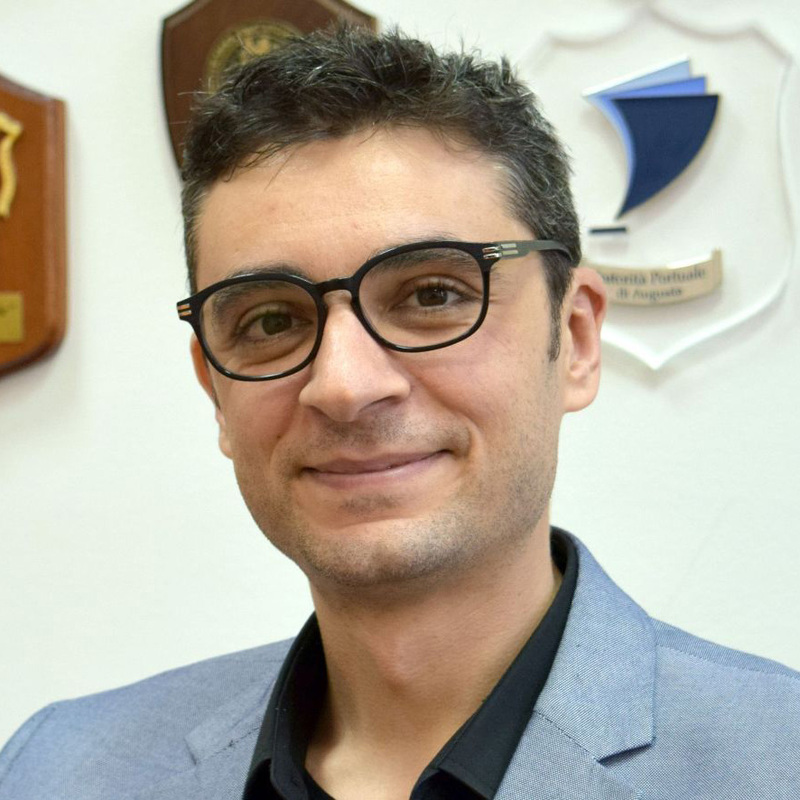 Alexandru Craciun: I think the most important elements for the shipping industry in Romania are related to the context within which this industry operates. Firstly, we need a transport infrastructure that must enhance our competitive advantages in a market in which one mainly sells connectivity. In this respect, I could give two explicit examples, the Danube River and the Port of Constanta. Together they sum up an excellent transport system that could be greatly improved, with net benefits for the entire economy, if it were properly connected with the main entry points from the western border. Secondly, we need business oriented authorities. The first step is to eliminate bureaucracy, but the main target is to make authorities think in business terms. Only then the authority can avoid blocking the logistical process and can give value to the whole transport system. Also, as a Senior Consultant in Sfera Business, my role is to provide knowledge and experience in logistics and operations to the Romanian companies and professionals. As a member of the Sfera Business team, I strongly believe that the most valuable information in training sessions is provided by experts with important practical experience. This is also an important personal contribution to the Romanian business sector.